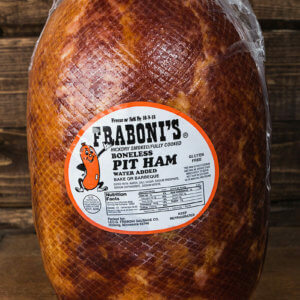 This Pit Ham comes sliced for easy tasty sandwiches or pairing with your favorite side dish. 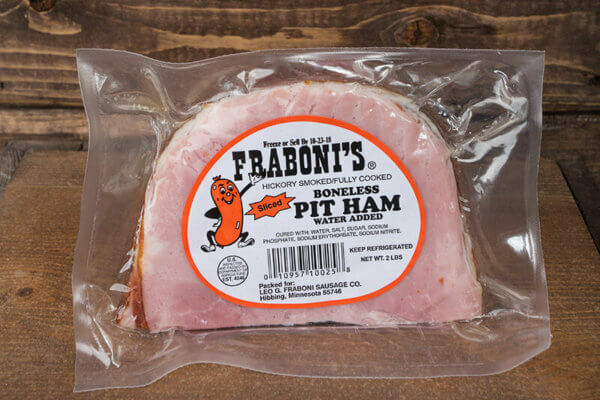 This ham is absolutely delicious. 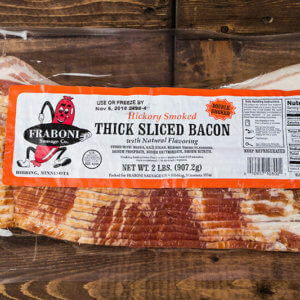 No matter what you do with it… breakfast, grilled cheese sandwiches, in salads or soup! 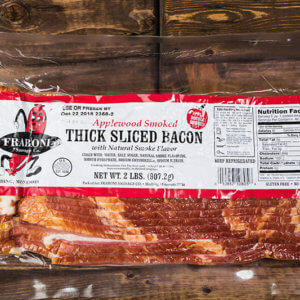 Well worth the price versus taste that you get in the big box stores. 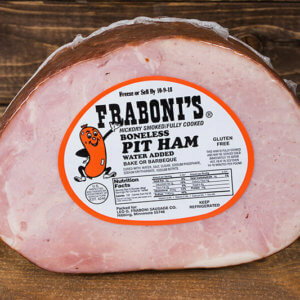 I’m never going back to grocery store after buying this ham.